While MKULTRA is infamous for its attempts to control the mind through hypnosis and phenomena, its researchers primarily concentrated on the use of pharmaceuticals and mind-bending drugs such as hallucinogenic mushrooms, marijuana, heroin, LSD, and truth serums to make intelligence targets more cooperative in questioning and more willing to act as agents of the United States. Ultimately, the project failed because of a lack of scientific understanding of the inner workings of the brain and how to manipulate it. But today, neuroscience appears to be breaking down previous technical barriers to the exogenous control of emotion, behavior, and ultimately the mind. Scientific breakthroughs in the understanding of the biological basis of behavior and cognition have given rise to numerous treatments for neurological and psychiatric disorders. These treatments have improved the quality of life for many people all over the world. But these technologies have dual-use potential. Dr. James Giordano, Chief of the Neuroethics Studies Program and Scholar-in-Residence in the Pellegrino Center for Clinical Bioethics at Georgetown University, speaks to cadets and faculty about how advancements in neuroscience and neurotechnology will impact the future of war. This event was hosted by the Modern War Institute at West Point. If mass-produced, weaponized, and spread further afield, the same drugs that show promise as substitutes for psychological torture could be used as neurochemical weapons that alter the emotions of a nation’s armed forces, or that quickly change hearts and minds within a civilian population by influencing the visceral reaction to a military campaign. The most threatening neurochemical weapons—and the most likely to be used—are hypnotic drugs that reduce alertness, sedate, and anaesthetize. Psychedelic drugs, however, which alter cognition, emotion, and behavior, also have potential for battlefield deployment because of their ability to disorient and simulate psychosis. 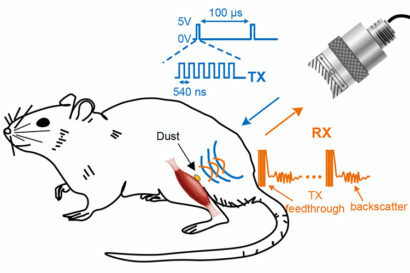 Numerous microbes and toxins that target the nervous system also have potential to affect decisions about whether to fight or surrender and could significantly impede adversarial soldiers. Mind control back in vogue! Make no mistake, neuroscience can be misused to alter emotions or memories, covertly implant ideas, or cause cognitive shifts. However, significant technical challenges remain—again, operationalizing neuroweapons is extremely difficult. Yet while it is unlikely that promises of mind control will be realized by neuroweapons, it would be naïve to assume that approaches to behavioral control will not become more refined over time. Obstacles to behavioral control also present themselves to psychiatrists treating disease and, as better psychiatric treatments continue to be pursued, barriers to the malignant use of neuroscience will lower. 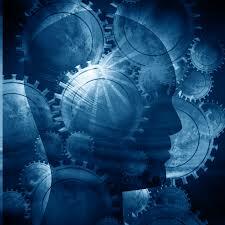 Neuroscience can be weaponized and deployed by actors willing to expend the time, money, and resources necessary. International humanitarian and armament law represent crucially important components in governing the development and use of neuroweapons. On the surface, these legal standards prohibit neuroweapons. Their strength, however, has been weakened by ambiguities and by the defiance of state actors. For instance, because international bodies had failed to provide guidance about which specific actions constituted torture, the Bush administration was able to argue that its “enhanced interrogations” of Guantánamo Bay prisoners did not meet the severity threshold of pain or mental injury required by international law—and thus could not be considered torture under existing treaties. In the context of state attempts at behavioral control, arguments similar to those of the Bush administration could be used to explain away the use of pharmaceuticals or neurotechnology that malevolently altered the inner workings of the brain. The prohibition of neurochemical weapons under armament law is much stronger, but here too, loopholes and ambiguities exist. Chemical weapons intended for riot control are not prohibited under the Chemical Weapons Convention, for instance; this provides space for states to legally develop incapacitating weapons under the guise of developing a domestic riot control agent, and then rapidly convert neurochemical weapons for use in conflict. Another challenge to the governance framework is the possibility that, as the technologies described here become more developed, perceptions of their utility may shift—just as barriers to the development and use of biological weapons are decreasing. For example, some observers argue that not only are drugs permissible if (by simulating a state of euphoria and positive emotions) they make a person talk, but that they are a morally superior substitute for torture and “enhanced interrogation.” The allure of behavioral-control capability could change nations’ existing sociopolitical calculations about the utility of neuroscience-based weapons and drive further military and intelligence development of neuroweapons. Troublingly, these shifting perceptions—matched with increasing geopolitical turbulence and a shift away from state-centric conflict—could make behavioral control seem ever more tempting. An increasingly multipolar world is emerging—one in which rising powers view human rights, justice, transparency, and the use of force differently. Therefore, challenges to humanitarian and armament law will only increase. To monitor the conversion of behavioral neuroscience from benign medical treatments into malignant weapons, and to shape how neuroweapons may be perceived and used, the international community must attach the utmost importance to strengthening the normative and legal framework that is embodied in multilateral treaties and national laws and regulations. The medical standards that doctors and scientists are obliged to uphold, as well as codes of practice and research ethics, must also be strengthened in view of the potential misuse of behavioral neuroscience. The containment of neuroweapons relies on the strength of norms—from the top down and from the bottom up—against the use of torture, unconventional weapons, and the militant use of neuroscience. Both scientists and the international community must remain vigilant about preventing behavioral neuroscience from leaking into the security realm. Magnus begins his speech telling the audience “Welcome to the Future” and it’s a very good way to start what he’s going to say next. He also chooses to quote Gerald McGuire and Ellen McGee that several times published scientific papers requiring some type of regulation of implantable devices. Even though they’re been developed since the 1940s-1960s, and even though they’re such a huge area of research right now, as we speak, if you ever mention them in health care, the staff will claim that they don’t even exist. No physical examination is usually made, and there is no explanation to why victims are in so much pain in very specific areas of their bodies and more. This show, with the original title “Control mental. El sueño dorado de los dueños del mundo” (Mind control. 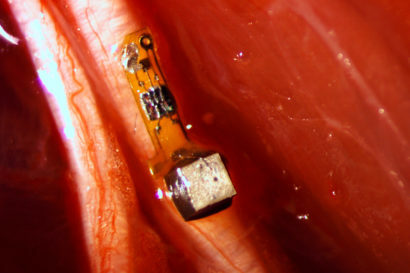 The golden dream of the world’s masters) — broadcasted to some 34 million people — was one of the biggest victories for victims of implant technologies so far. Thanks to Magnus Olsson, who, despite being victimized himself, worked hard for several years to expose one the biggest human rights abuses of our times – connecting people against their will and knowledge to computers via implants of the size of a few nanometers – leading to a complete destruction of not only their lives and health, but also personalities and identities. 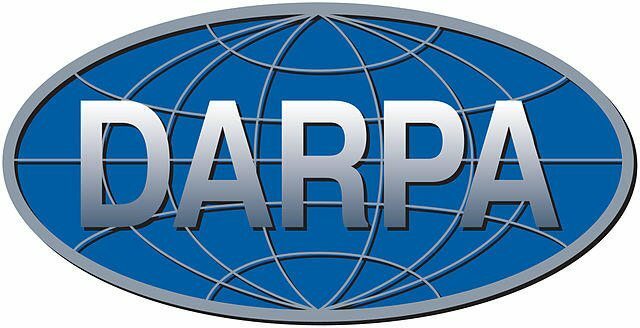 TN Note: DARPA is a driver of Technocracy in the 21st Century. 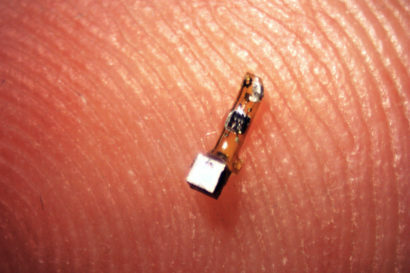 Its creation of computerized microscopic sensors no larger than a spec of dust will surpass the Internet of Things (IoT) by orders of magnitude. Known as “Smart Dust”, an area can be blanketed to achieve 100% real-time monitoring of everything in every nook and cranny. Also, Smart Dust can be incorporated in fabric, building materials, paint or any other substance use in construction, decoration or wearables. The year is 2035, and Sgt. Bill Traverse and his team of commandos are performing a “sweep and clean” operation through a portion of the war-torn Mexico City. Their job is to find any hidden pockets of resistance and flush them out and back through the neutral zone or eliminate them. The drones that provide surveillance overhead cannot offer much support in the twisting alleys and passageways of the sprawling metropolis and the helmet-based HUD systems that soldiers are equipped with are useless in a city where all technical infrastructure was destroyed years ago. This scene of Sgt. Traverse and his merry men is a fiction. The concept of Dust is not. The idea of the Internet of Things is so passé. The general concept of the Internet of Things is that we can put a sensor on anything and have it send data back to a database through the Internet. 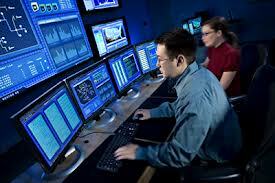 In this way we can monitor everything, everywhere and build smarter systems that are more interactive than ever before. Putting sensors on stuff? Boring. What if the sensors were in the air, everywhere? 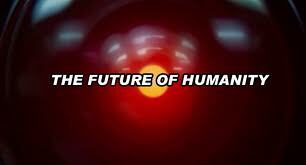 They could monitor everything—temperature, humidity, chemical signatures, movement, brainwaves—everything. The technology is called Smart Dust and it’s not quite as crazy (or as new) as you might think. Smart Dust as a concept originated out of a research project by the United States Defense Advanced Research Projects Agency (DARPA) and the Research And Development Corporation (RAND) in the early 1990s. We use the military anecdote above because it was these military research groups that first conceptualized Smart Dust but the practical application of the technology can be applied to almost any industry. Dust in the fields monitoring the crops. Dust in the factories monitoring the output of machines. Dust in your body monitoring your entire state of well being. Dust in the forests tracking animal migration patterns, wind and humidity. 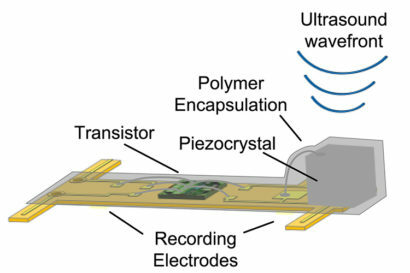 The entire world could be quantified with this type of ubiquitous sensor technology. But how does it really work?